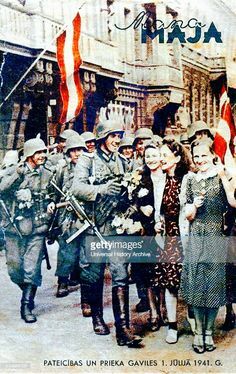 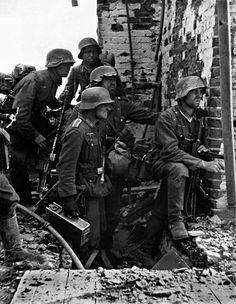 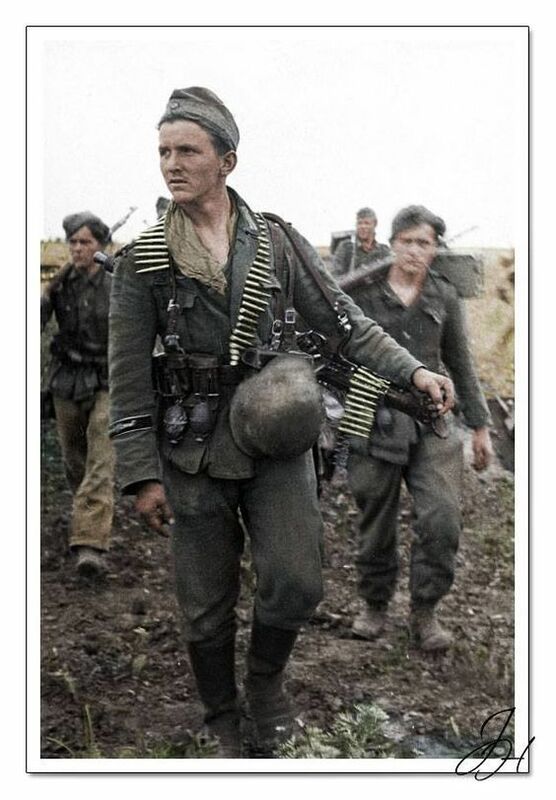 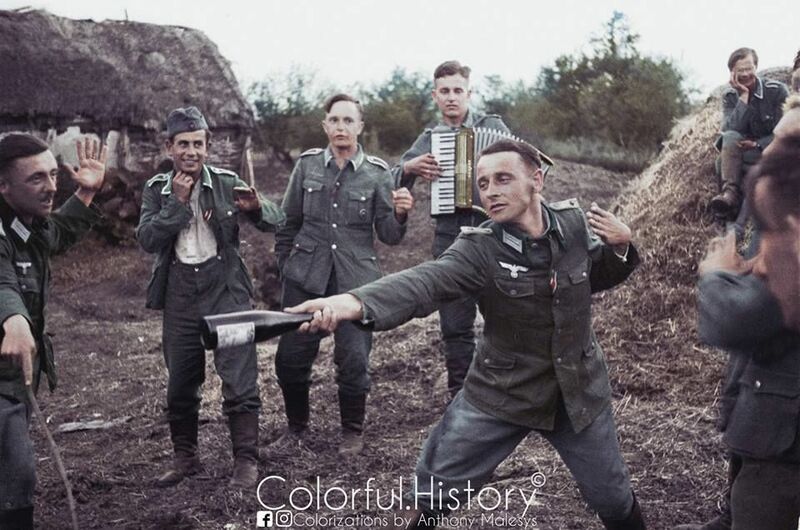 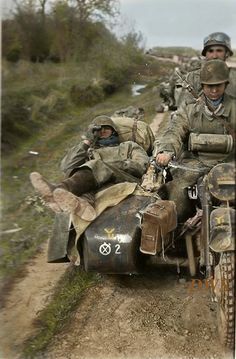 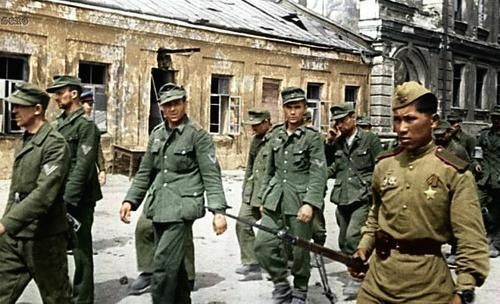 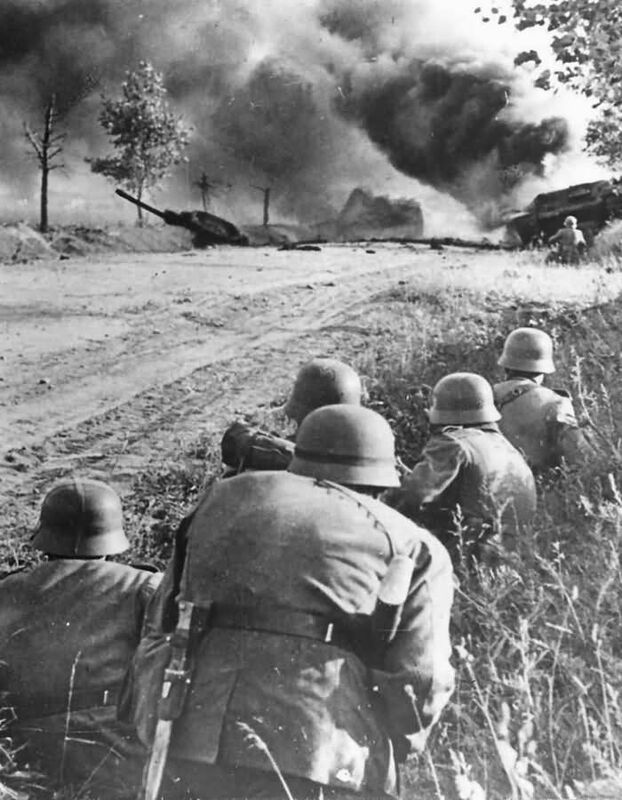 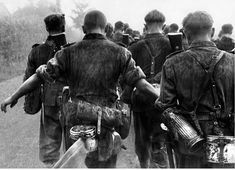 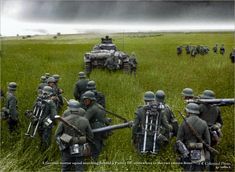 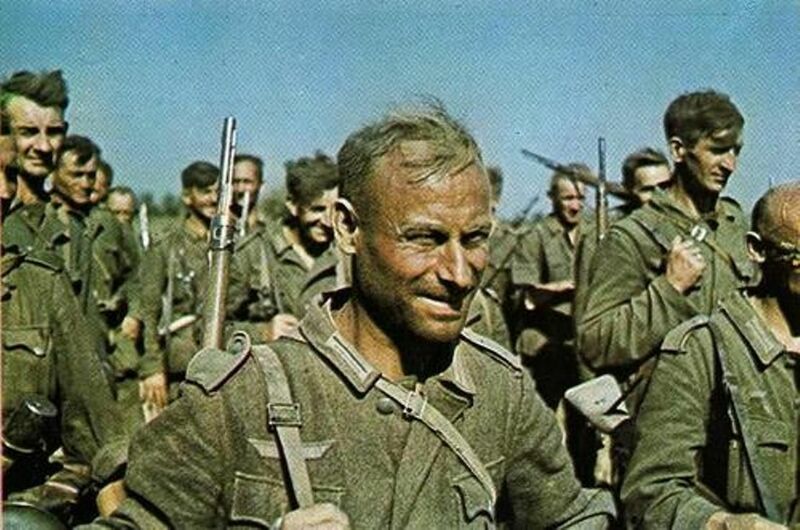 Summer 1941, Eastern Front......victorious German soldiers on their way to Moscow, and disaster. 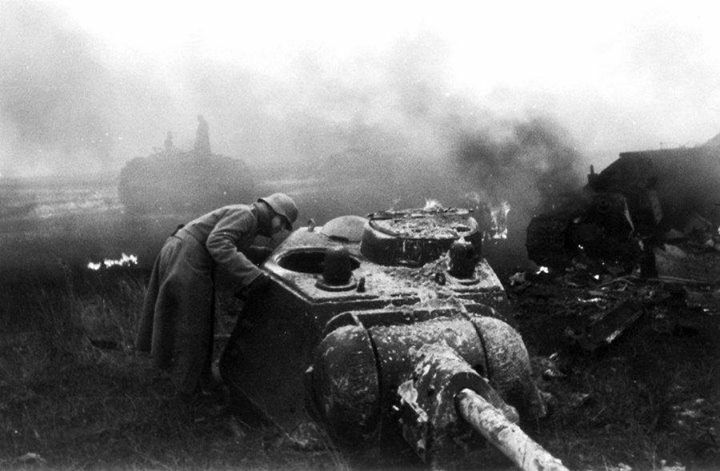 A German soldier examines the turret of a destroyed Soviet T-34 tank. 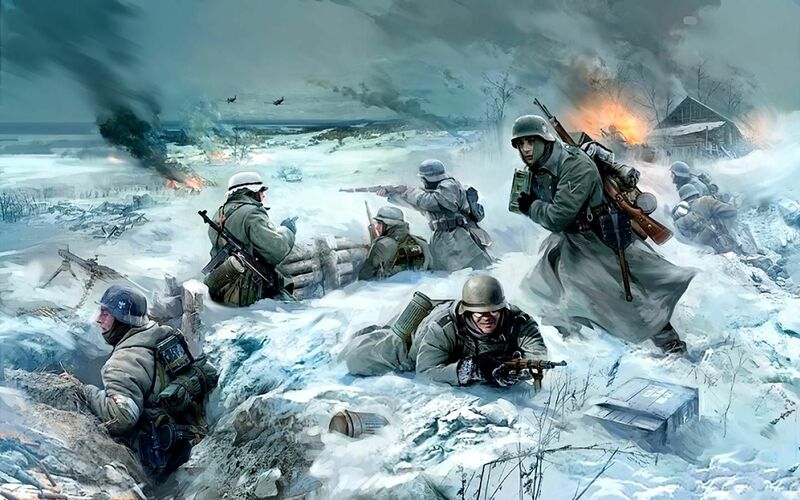 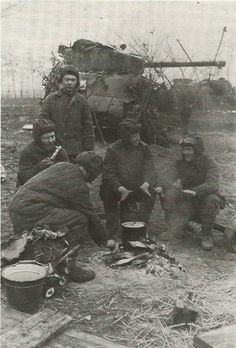 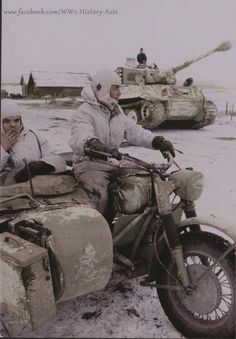 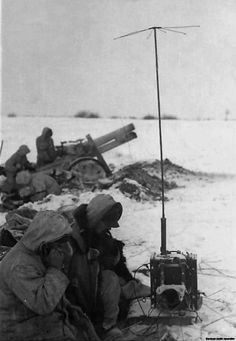 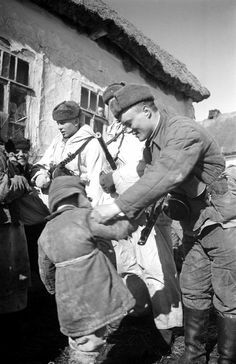 Eastern Front December 1943. 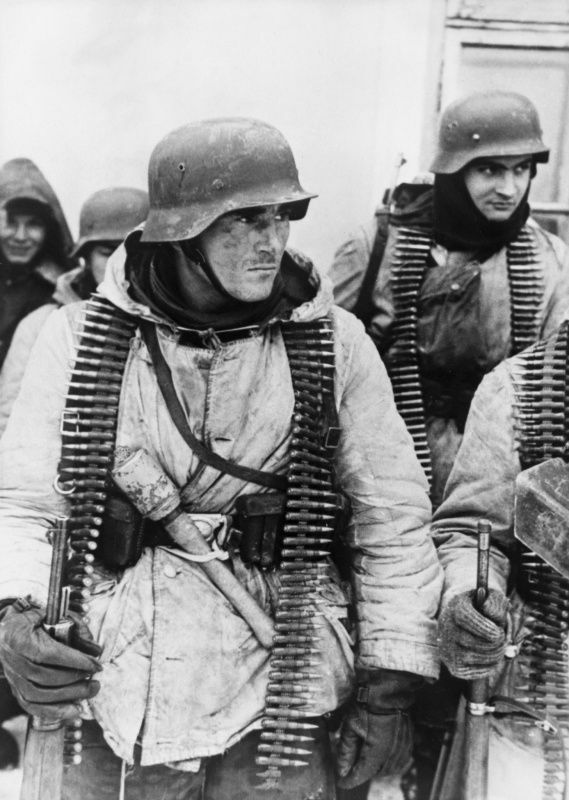 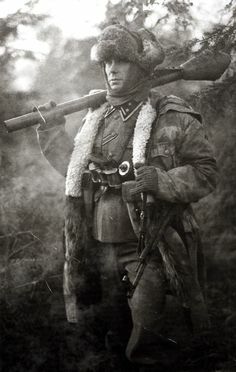 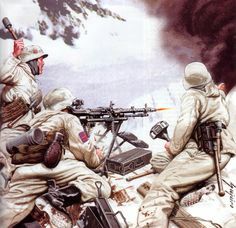 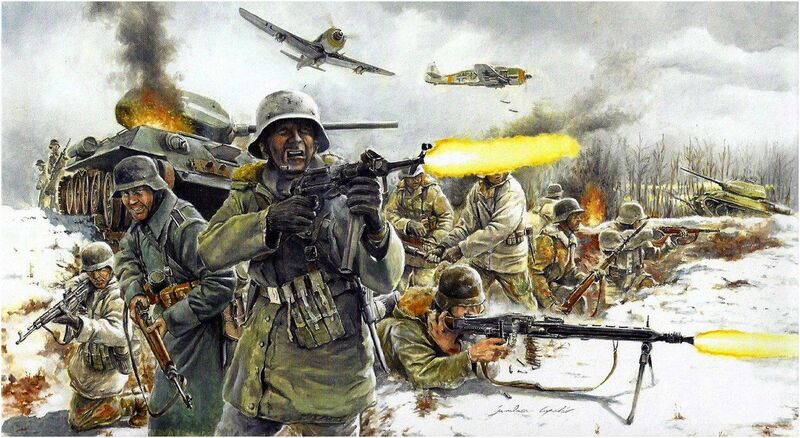 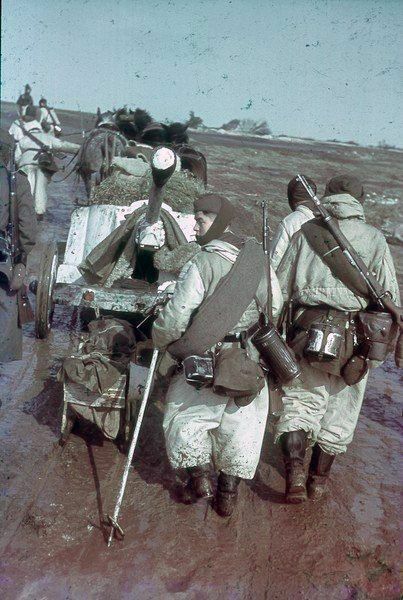 German infantry on the Eastern front, winter 1944. 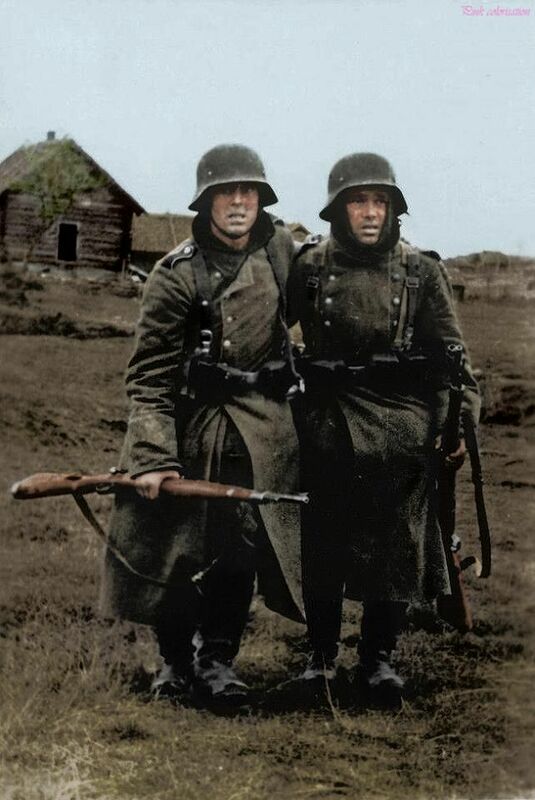 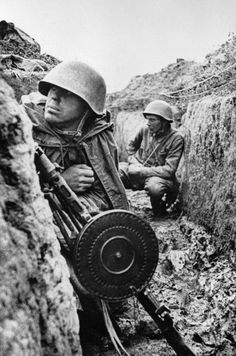 2 Germans weary soldiers on the Eastern Front, 1942, Russia. 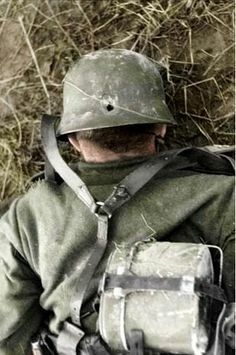 Powerful photo. 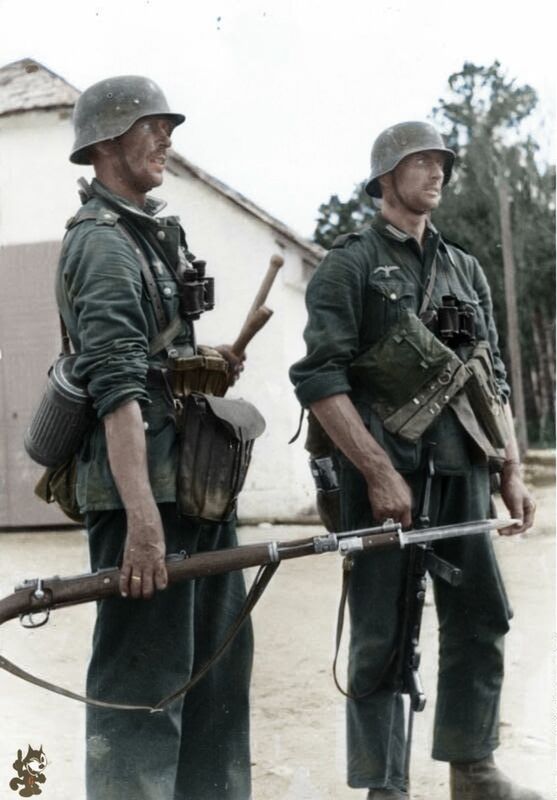 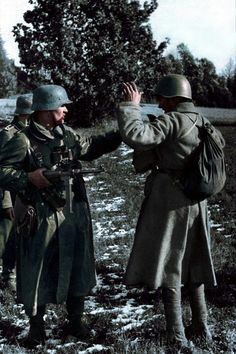 ———– 2 soldats Allemands exténués sur le front de l'Est, Russie, 1942. 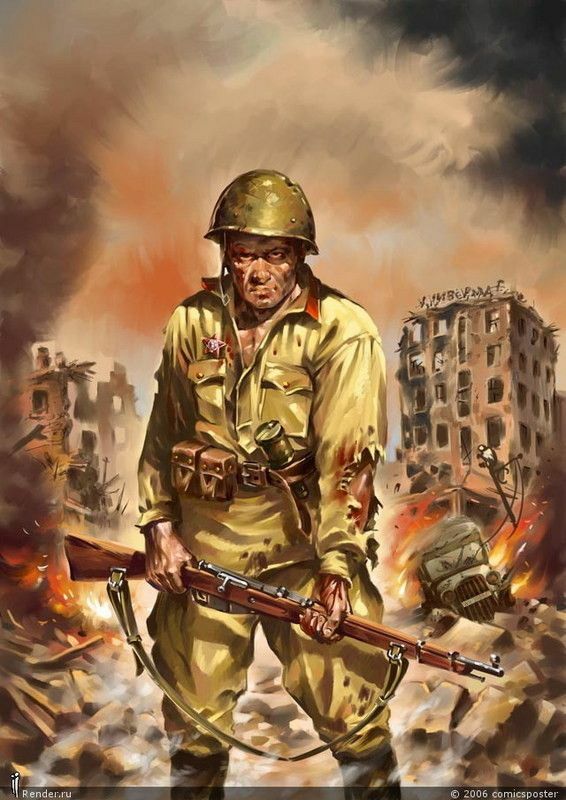 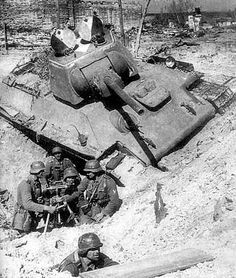 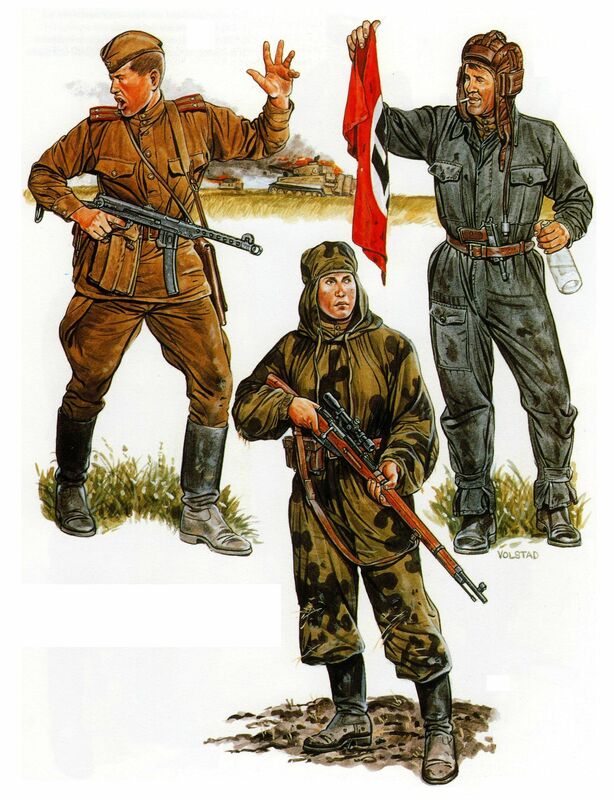 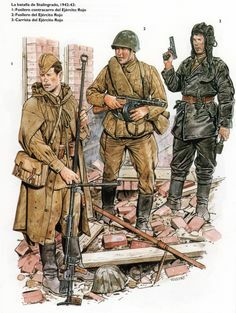 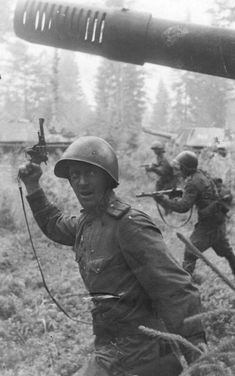 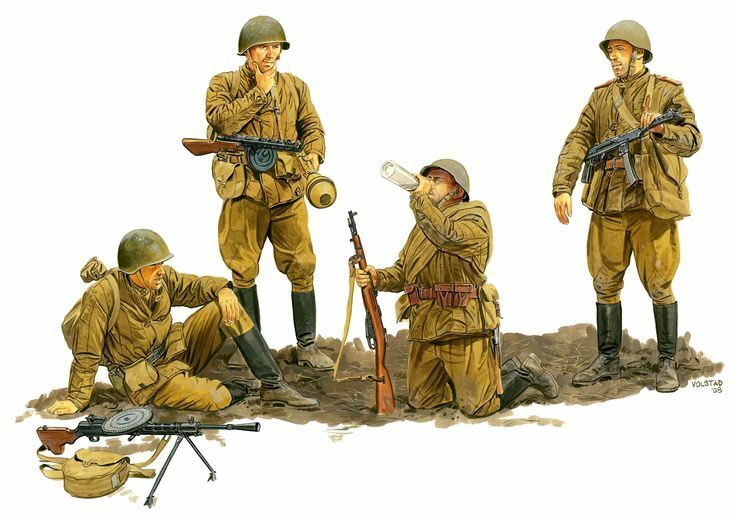 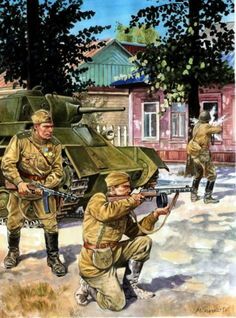 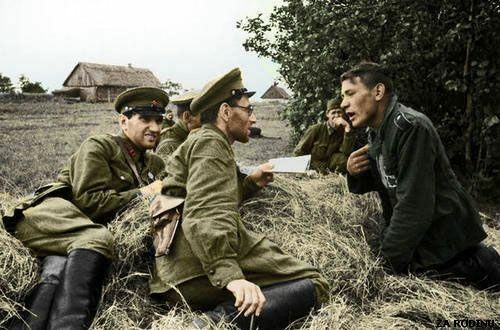 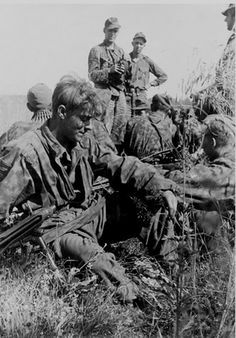 Red Army Battle of Kursk 1943: Infantry Lieutenant, sniper and Soviet tank crewman. 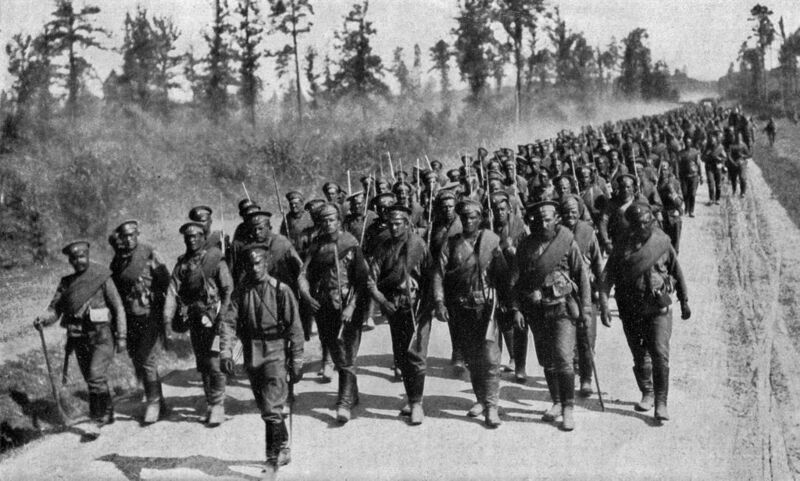 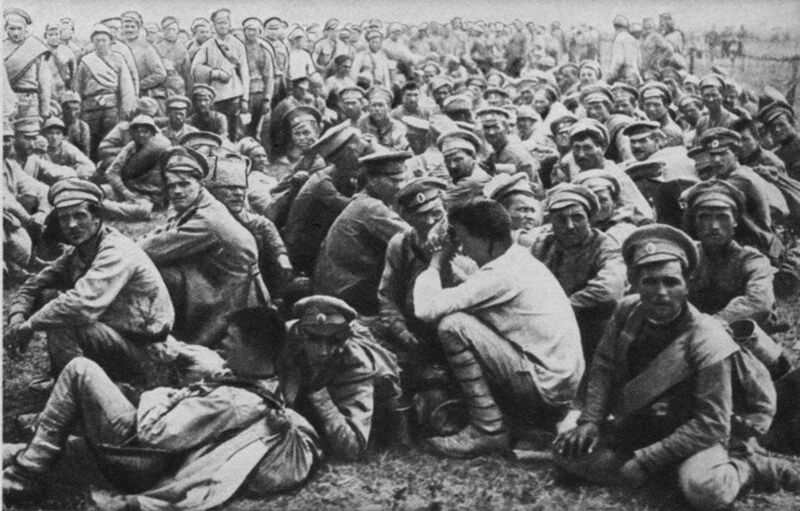 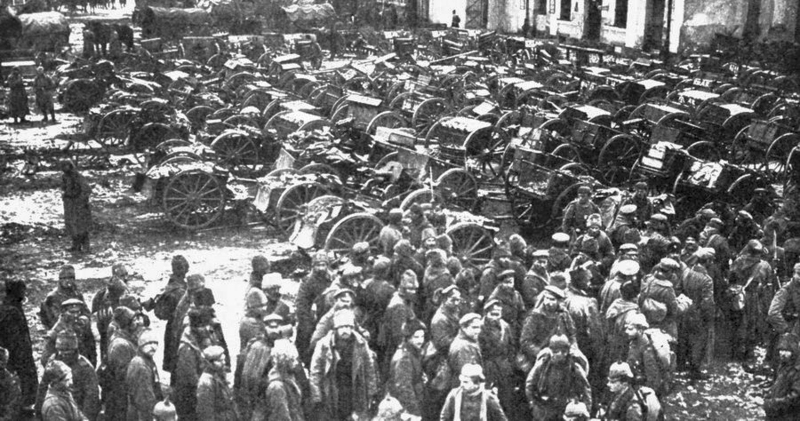 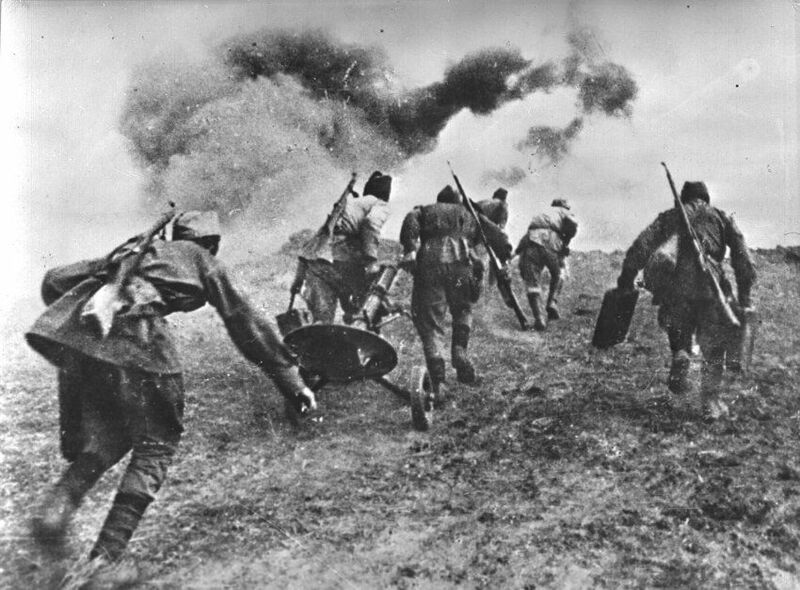 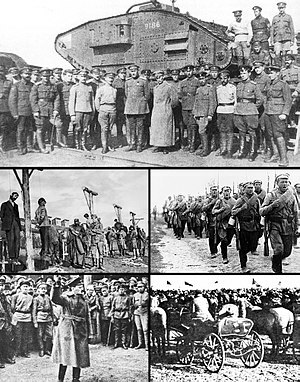 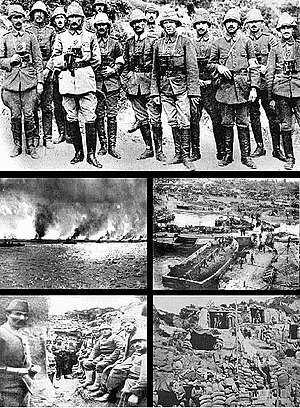 June 4, 1916 - Brusilov Offensive Begins, Russian Army Smashes Austrian Lines on the Eastern Front. 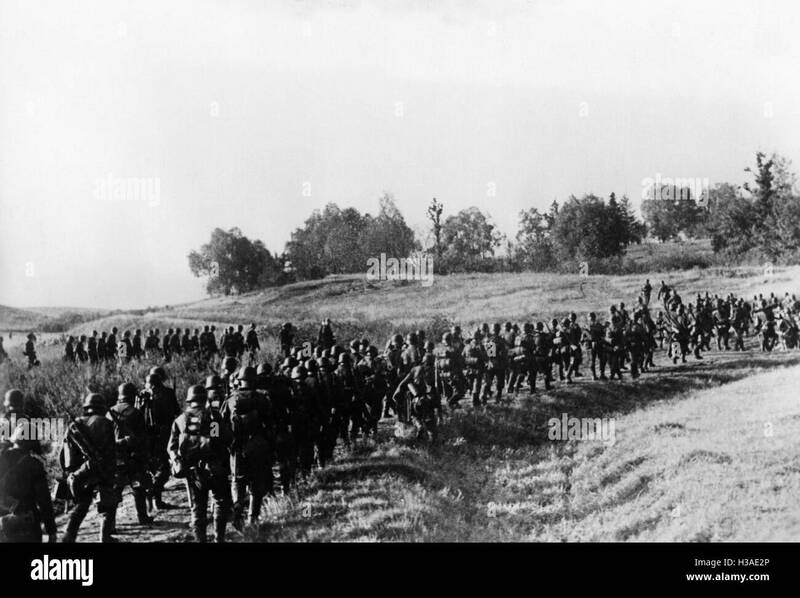 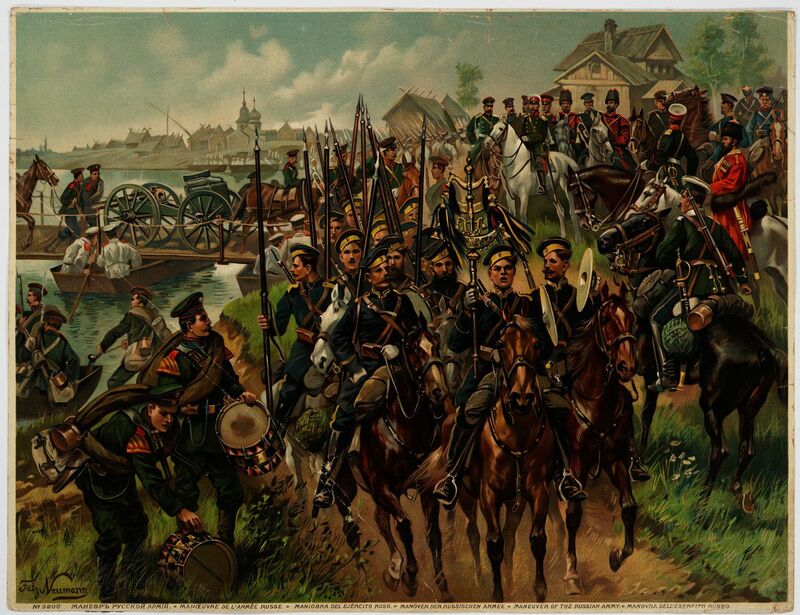 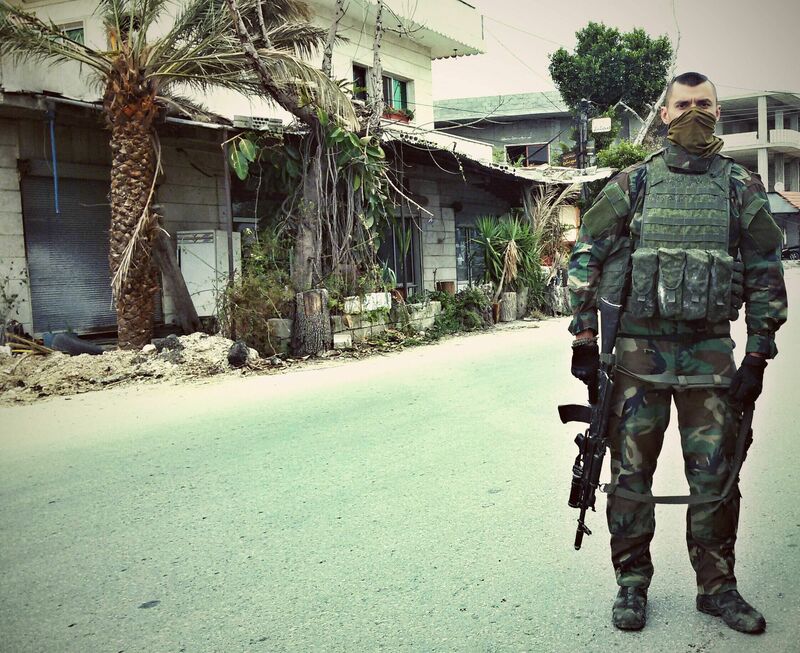 Pictured - A Russian column heads west. 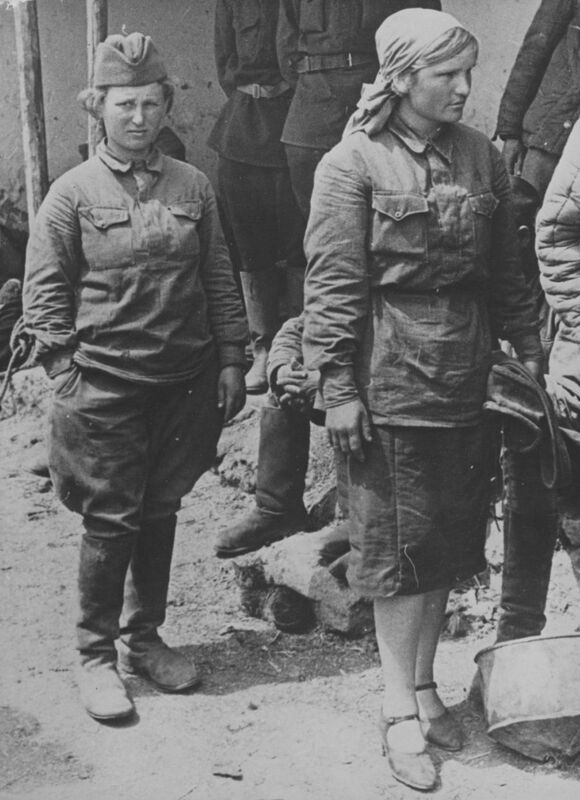 everything rotted and corroded quickly over there: bodies, booth leather, canvas, metal, morals. 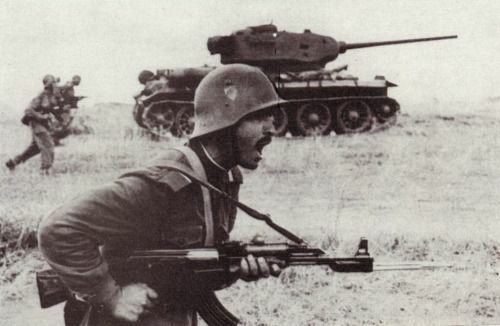 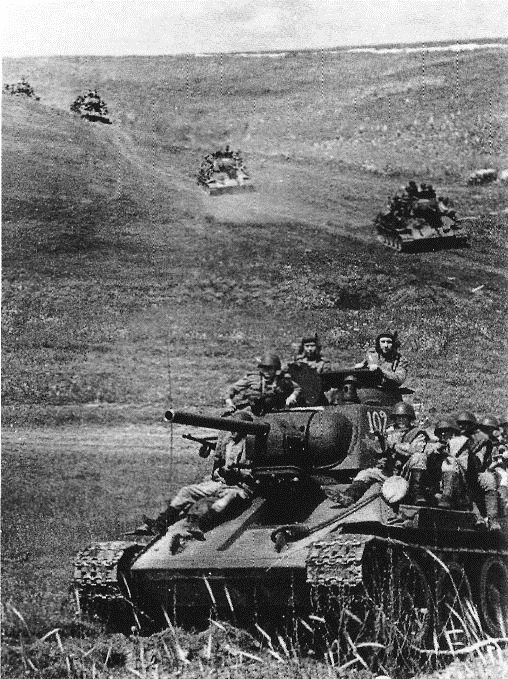 Russian T-34 tanks before the Battle of Kursk in 1943. 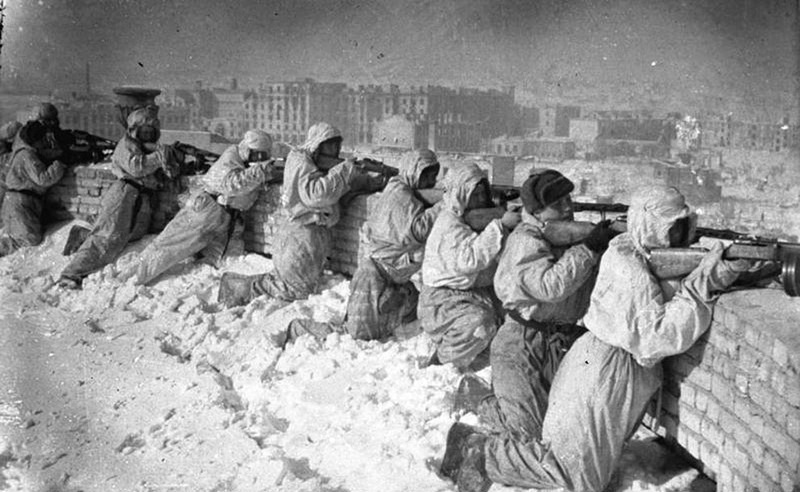 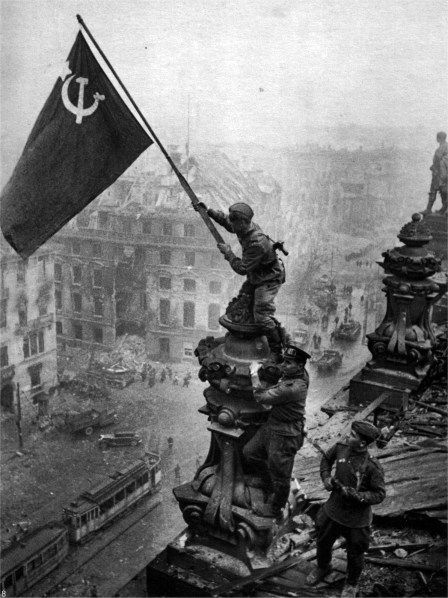 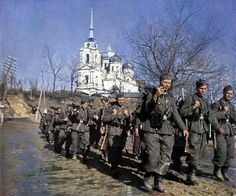 The victory in the battle gave the Soviet Red Army the strategic initiative for the rest of the war. 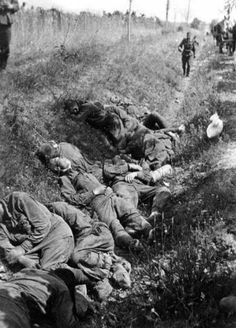 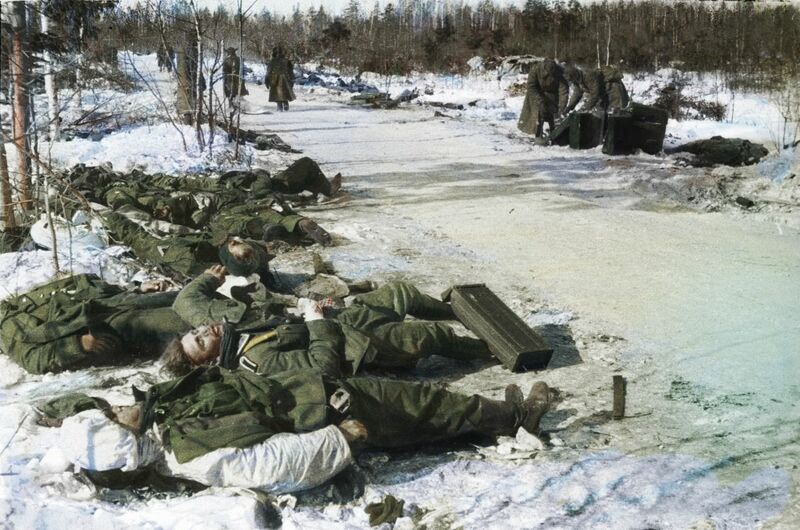 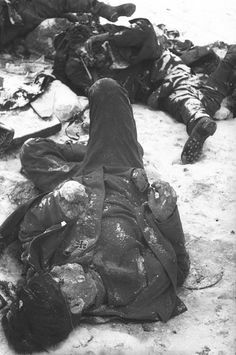 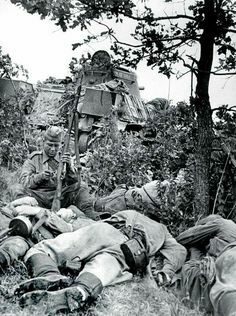 Another pile of German dead on the eastern front, brutality. 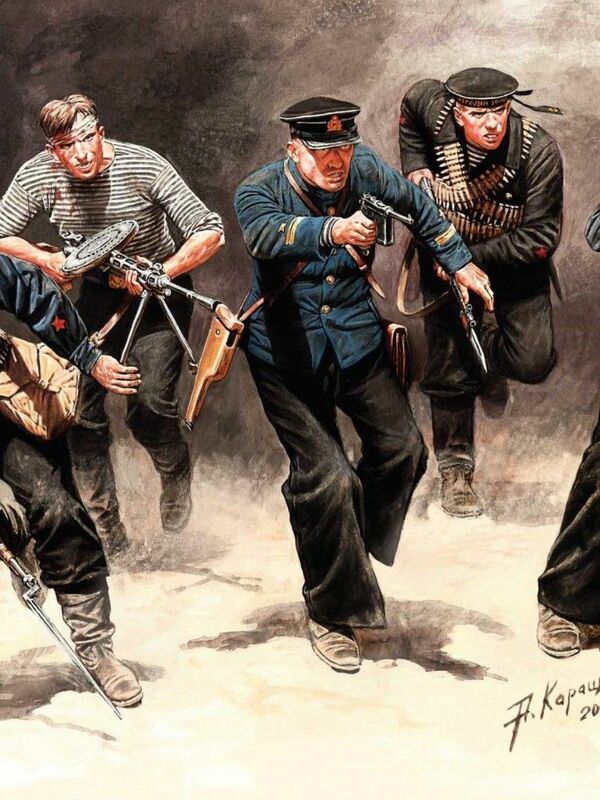 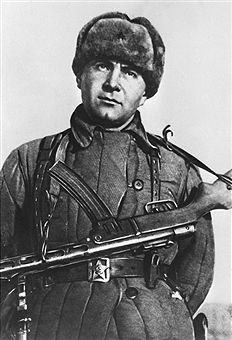 Starshina of the Red Army takes aim with a PPSh-41 submachine gun. 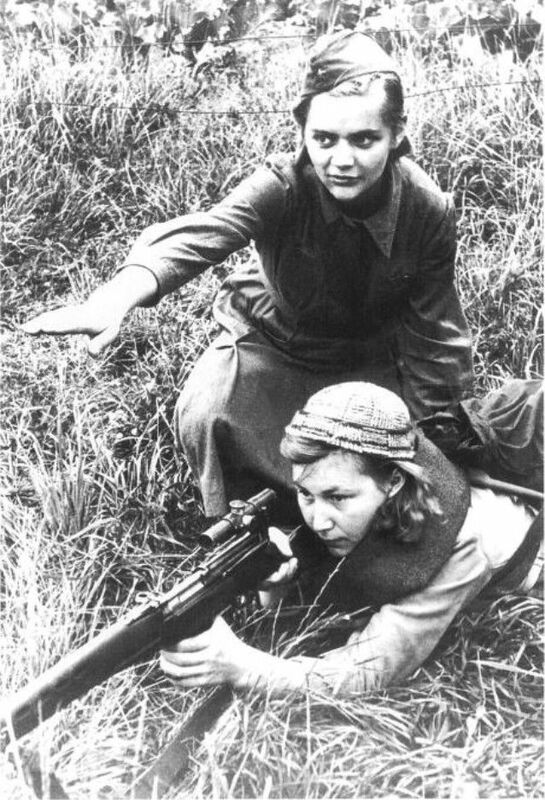 Female Soviet Sniper training a Partisan Fighter on the Eastern Front. 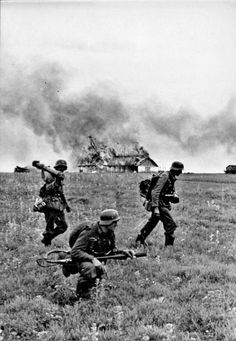 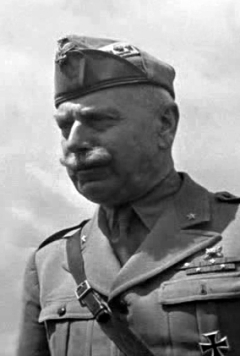 WW2. 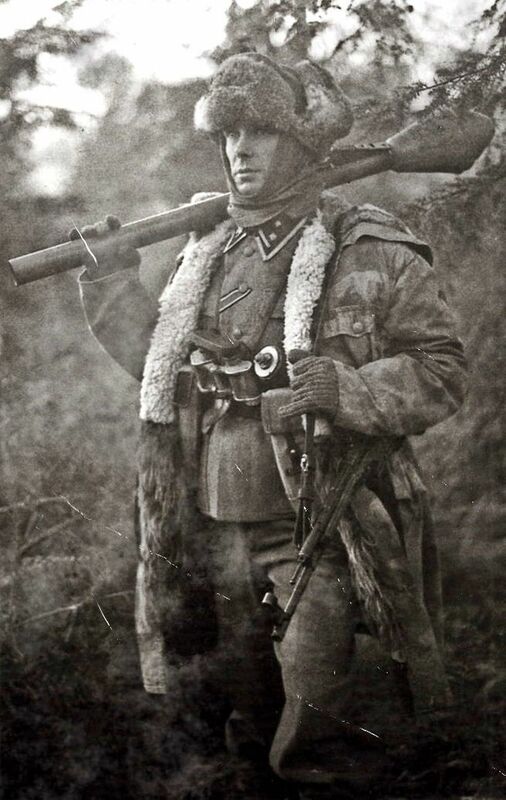 [638×936]. 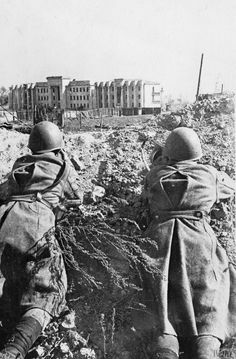 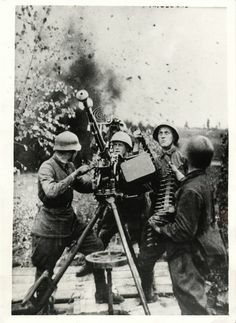 Soviet artillerymen of a 120 mm mortar battery firing against the enemy positions, 6 July 1943. 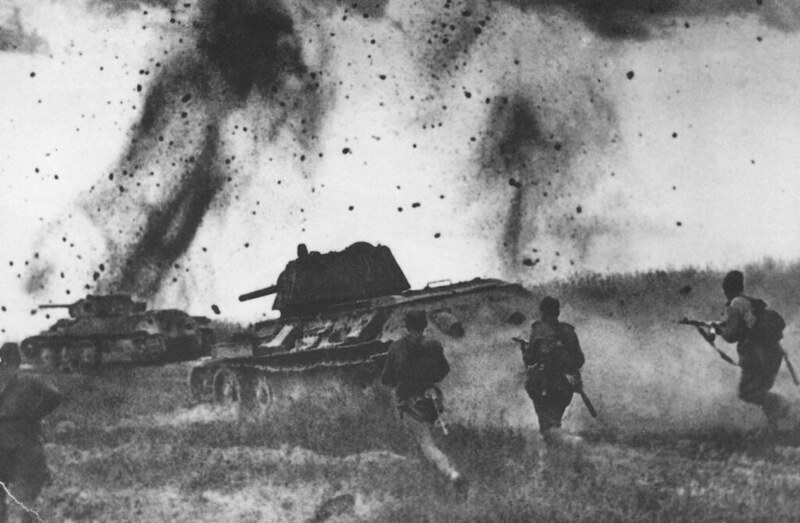 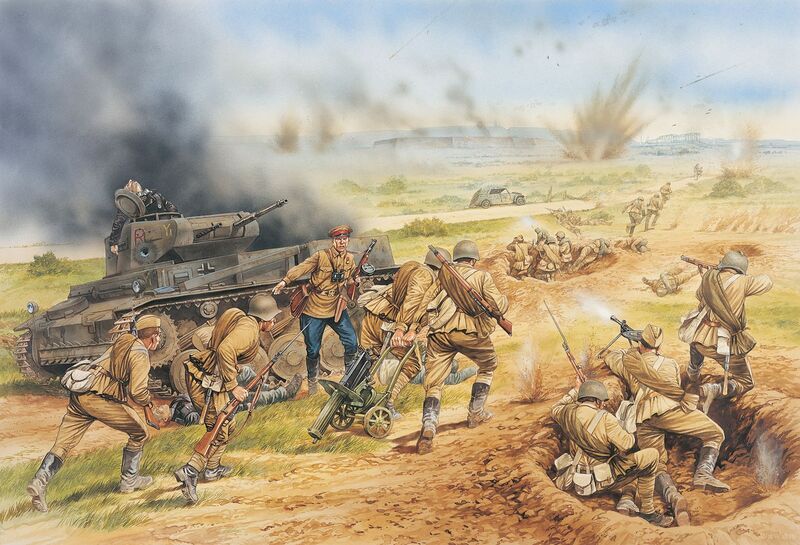 The Battle of Kursk, Russia. 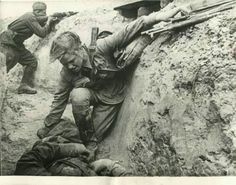 Photograph by Efim Kopyt. 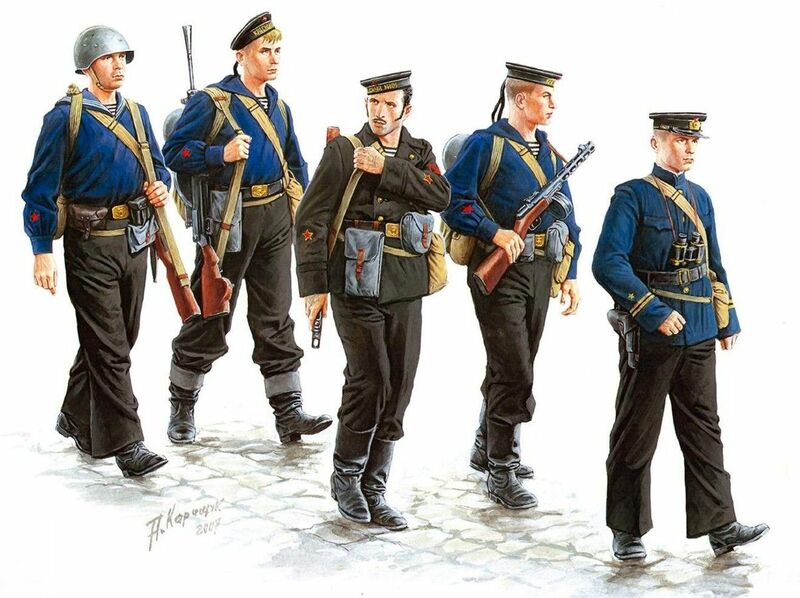 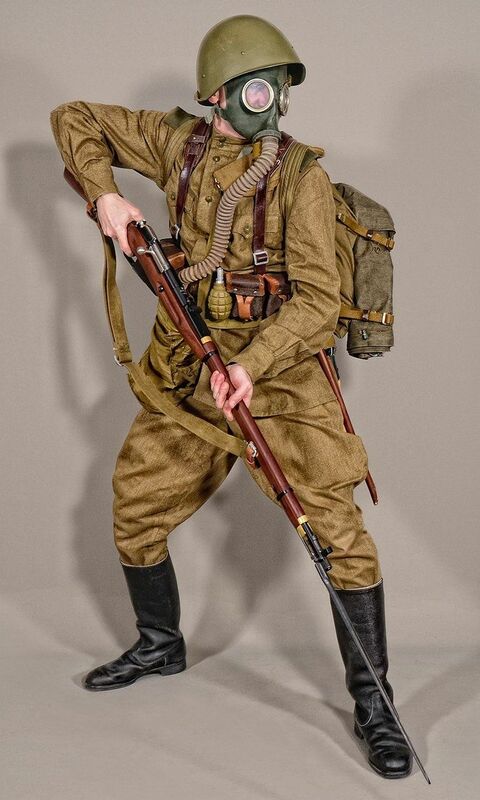 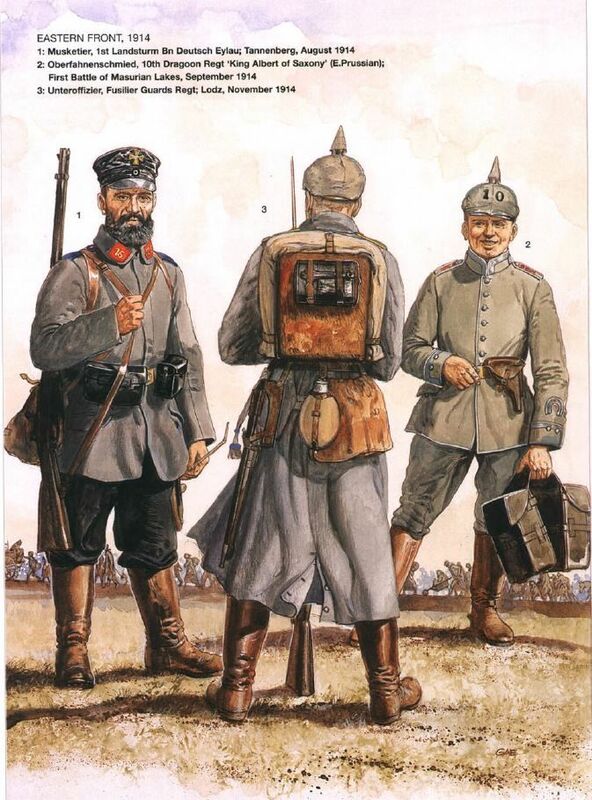 German uniforms WWI, eastern front 1914. 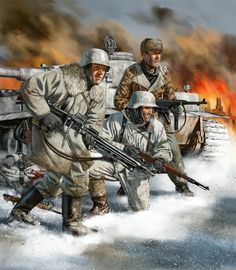 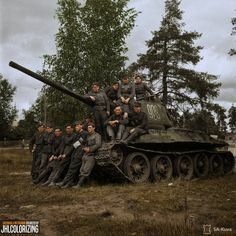 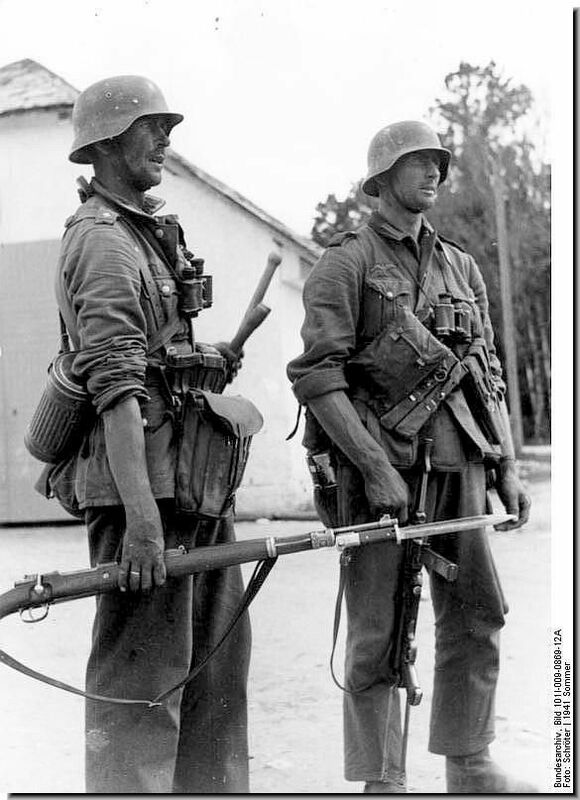 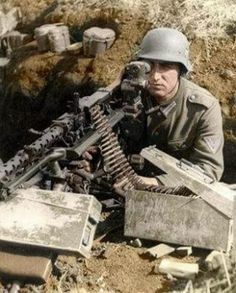 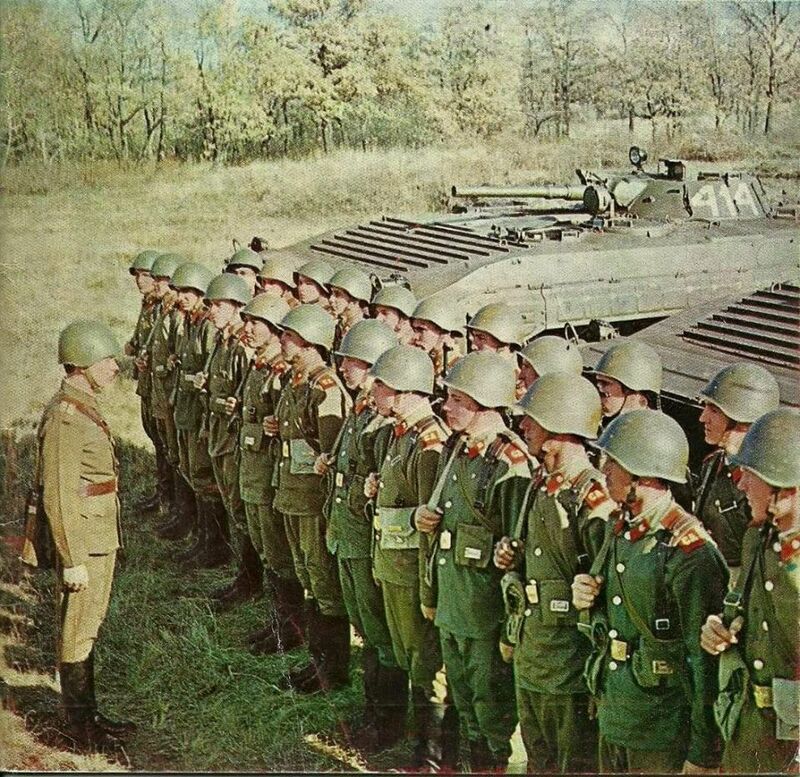 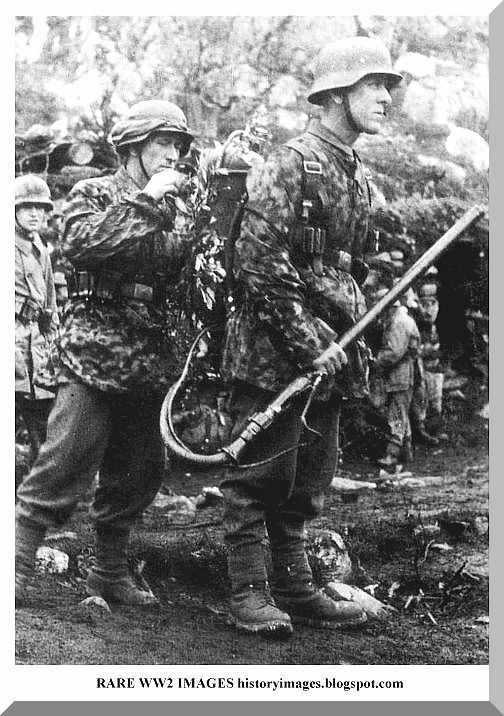 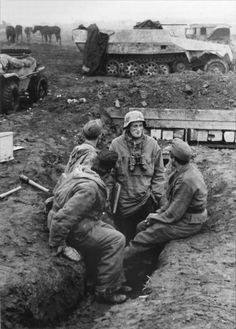 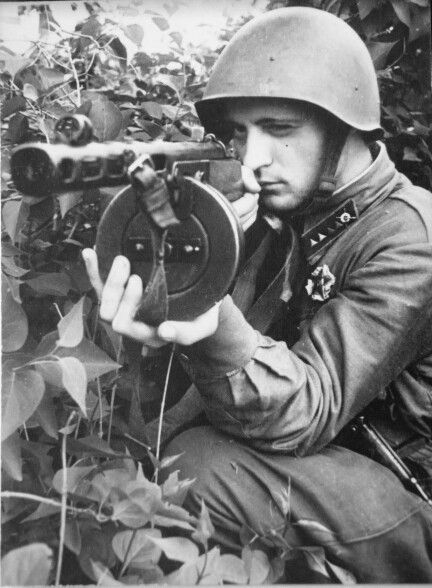 Panzergrenadiers of Grossdeutschland Division. 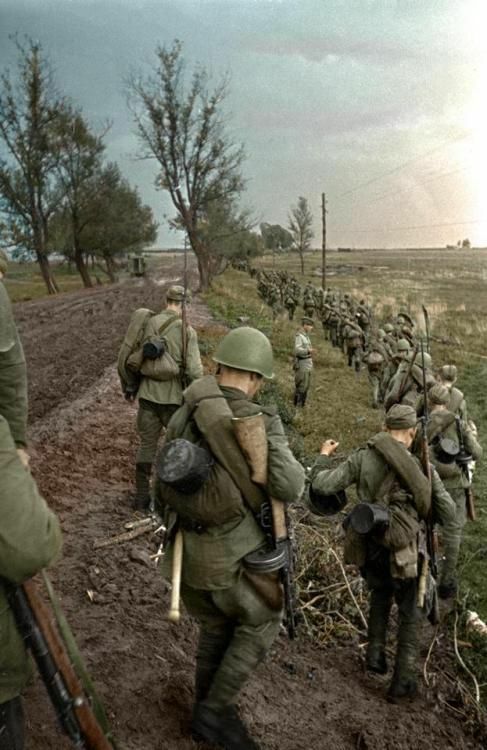 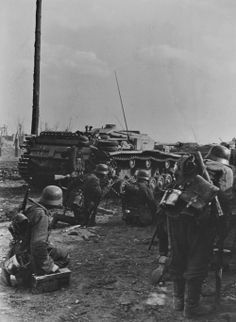 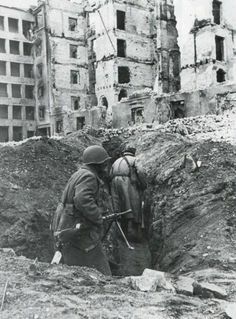 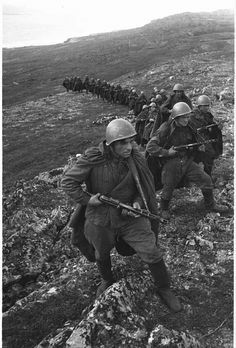 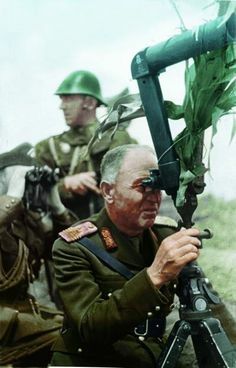 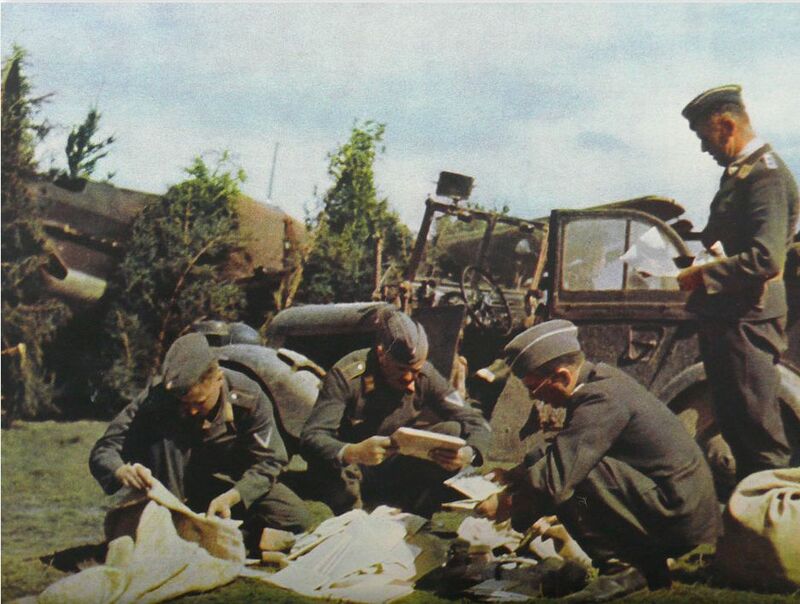 Eastern Front 1944. 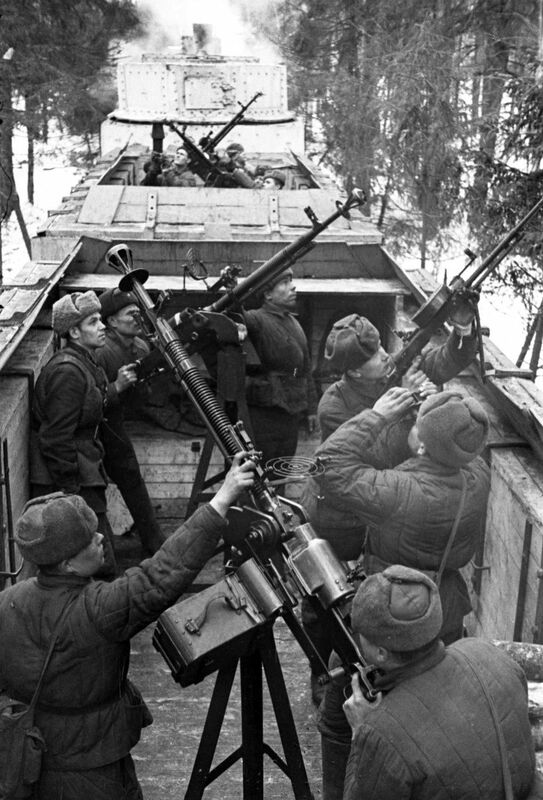 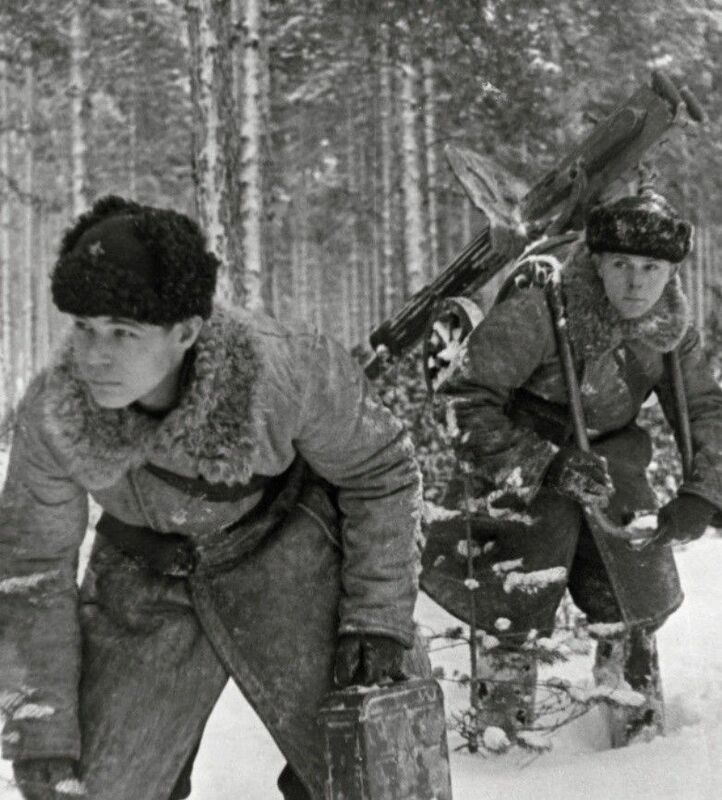 The Winter War (30 November 1939 - 13 March 1940). 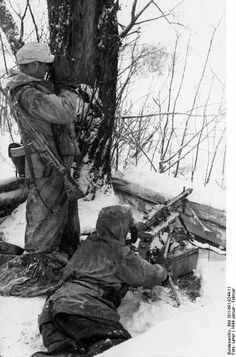 Two Soviet soldiers with a Maxim machine gun in the woods on the Mannerheim Line. 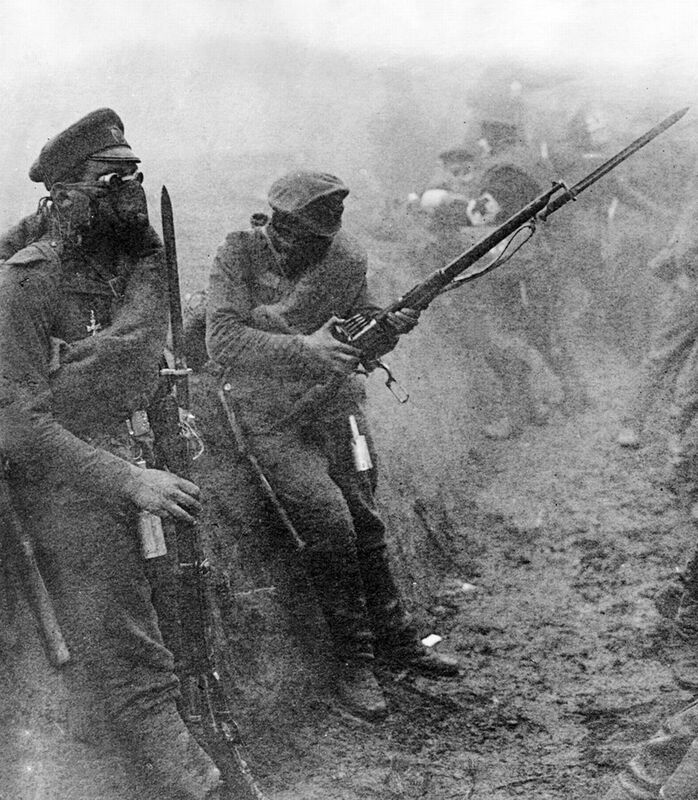 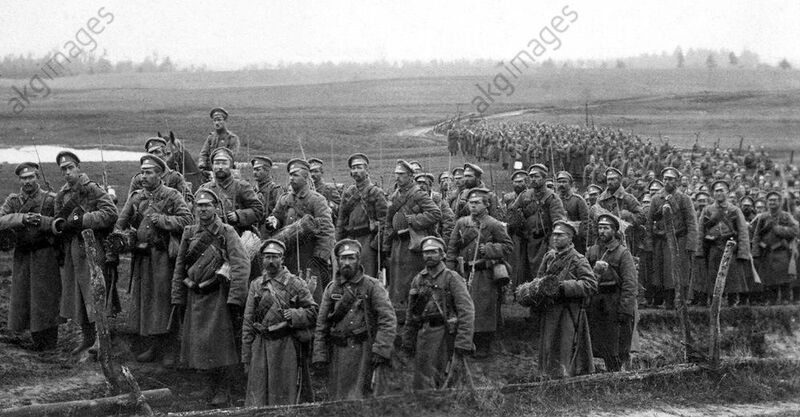 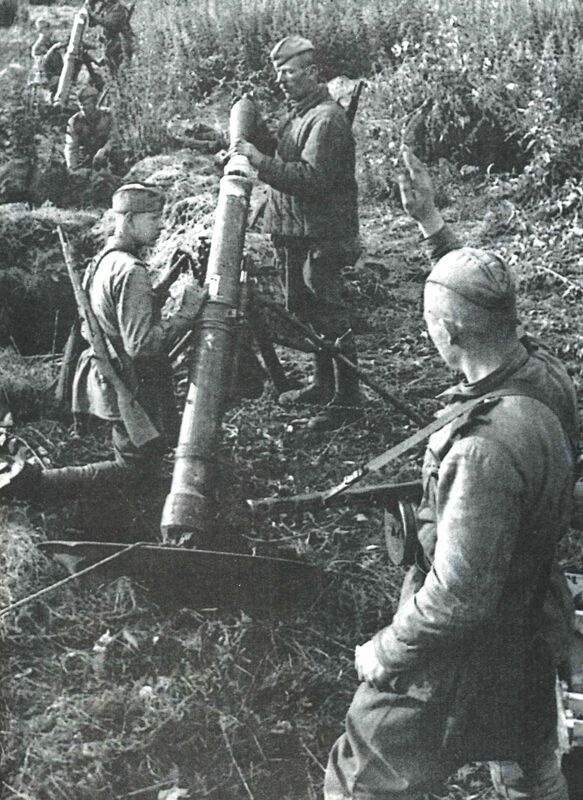 WWI; Imperial Russian soldiers ready for a gas attack probably on the Eastern Front.